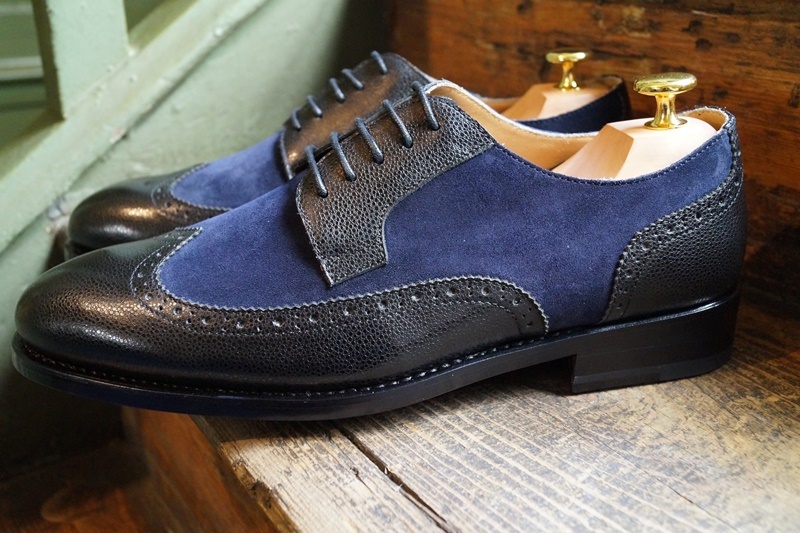 As I have said before, it is always interesting to see a new shoe brand coming out and thus figuring out what it brings to the table. Those that bring nothing, usually fade away, but those that create something unique and unlike what anyone has done before (or better than an existing company) usually do well and stick around for at least a while. 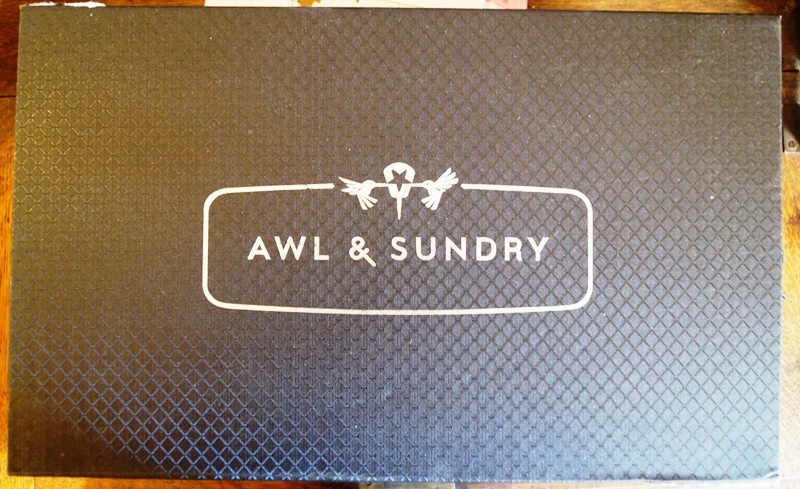 In comes Awl & Sundry, a new brand who has only just recently launched but who actually started making a buzz about their shoes before they even had a site or anything up (a landing page but that was it). It became very mysterious and intriguing and I was anxious too see what the fuss was going to be about. It kept my attention and I thought it was clever marketing on their part. 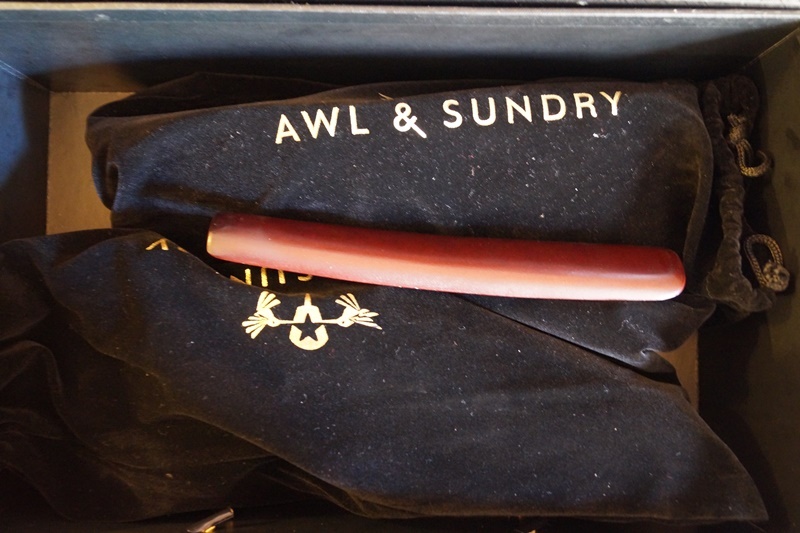 When they finally launched, I thought, he is a brand that is here to stay…. 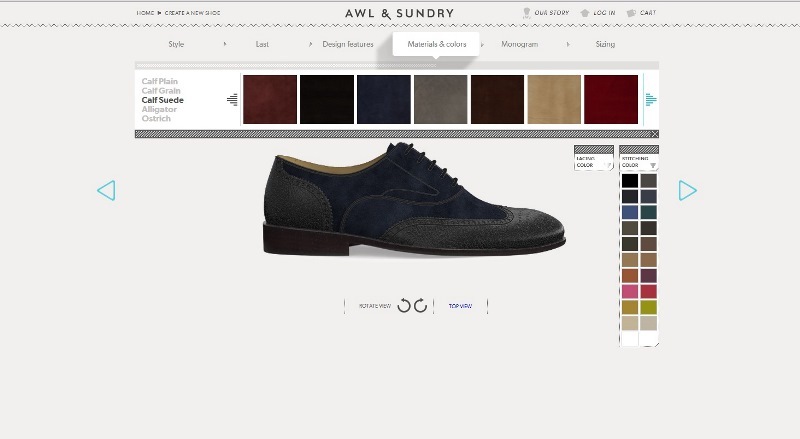 The idea of what Awl & Sundry want to provide is clear: a customizable, handmade shoe at an affordable price. The concept is clear, concise and simple but the execution of doing it right is not so simple. But from the looks of things, they spent A LOT of time planning this whole thing and putting all of the necessary systems in place to get it up and running. For that I must commend them as I believe that it must have been a logistical nightmare! 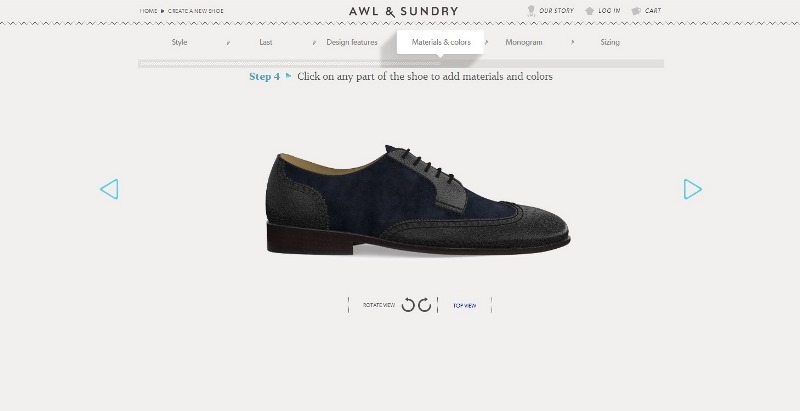 Back to the idea of getting the customer a shoe that they want, made by hand, and at a low price. Sounds great doesn’t it? Of course it does. 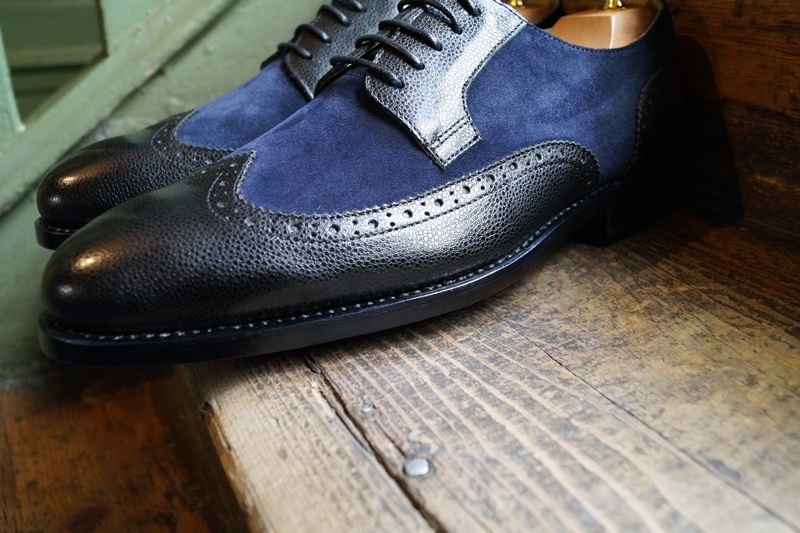 We live in a world where everyone expects champagne on a bum’s beer budget, so needless to say offering handmade shoes at bottom level prices is like every man’s dream come true. So how did they do it? 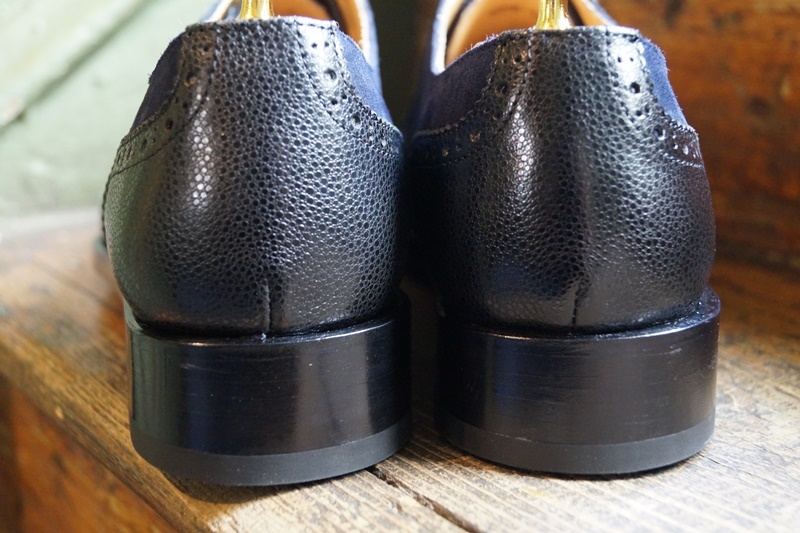 Clearly there is a trend of going to Asia to get high quality shoes made, as let’s not lie here the wages are a very small fraction of that in the West. But hey, while that is neither here nor there, it does come into play when asking about how they manage to keep the retail prices low. So, Awl & Sundry, who are very honest by the way about it all, found a small group of craftsman in China who were able to make shoes entirely by hand and do so in a customizable manner providing that they had all of the pieces of the puzzle put in order. 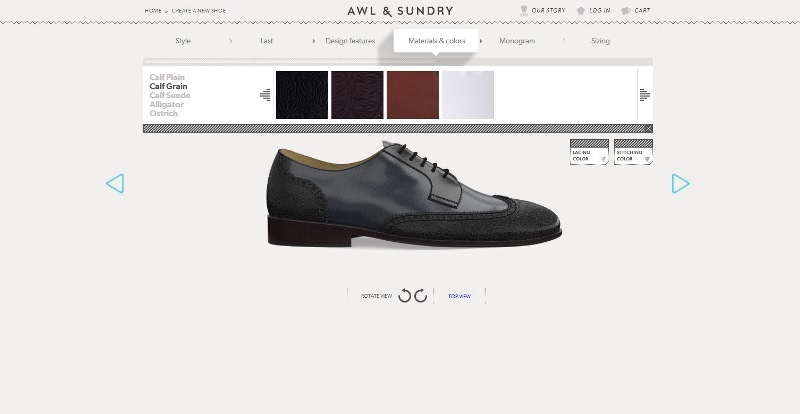 Therefore, as A&S wanted to offer MTO shoes at the end of your fingertips, they made 5 lasts, 4 models (loafer, oxford, derby & monkstrap), 3-4 design details for each model and then cut out about 10 million patterns (not really but a BIG number for sure). Then they created a very hand’s-on website that allows you to see visually how you could create one of those 10 million outcomes without having to guess how it is going to look. Quite cool no?! 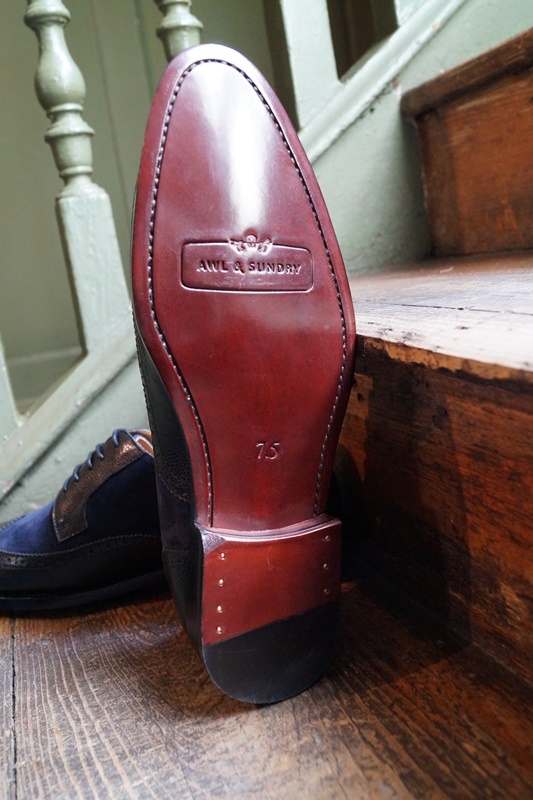 a bit of a wonky stitch on the sole, but not really a bid deal or anything…the quality doesn’t change for this..it happens in handmade shoes! So now what about the shoes you ask? Allow me to divulge. 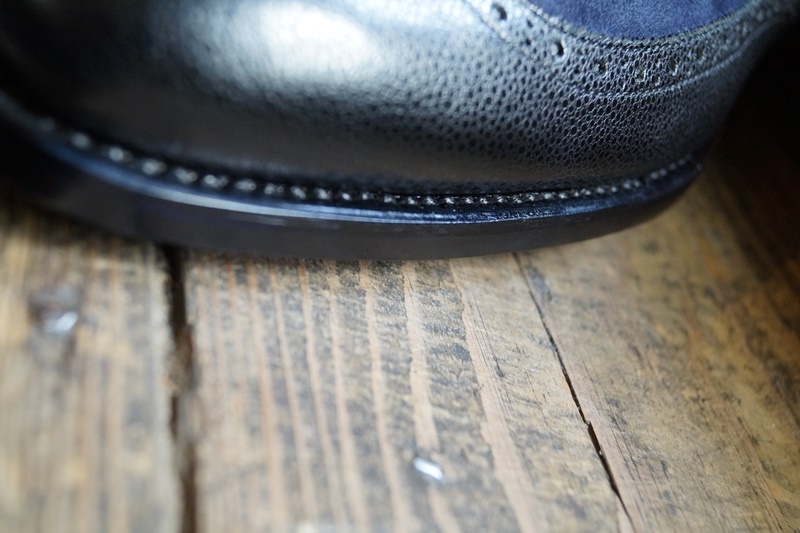 Firstly, they are completely handmade (welted and sole stitched by hand). 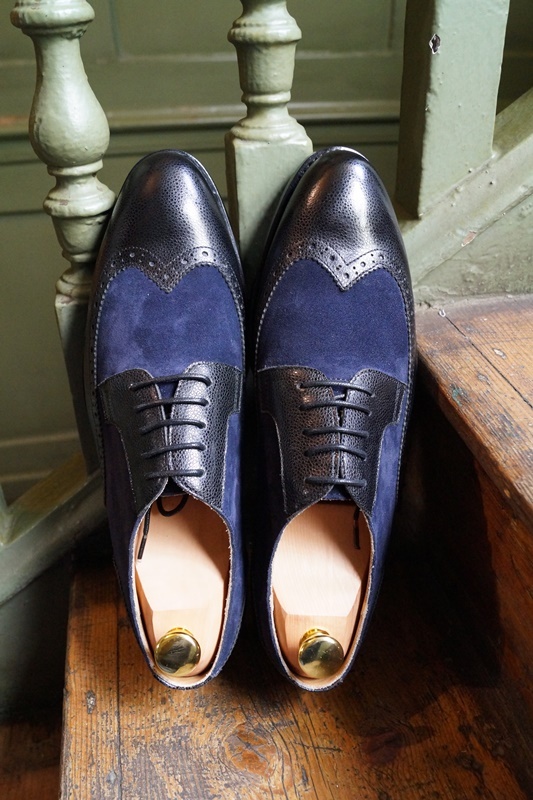 They cost $350 and that comes with nice shoe bags, a shoe horn and even better, shoe trees. And no, they are not lasted trees. They have a very robust feel and look about them. 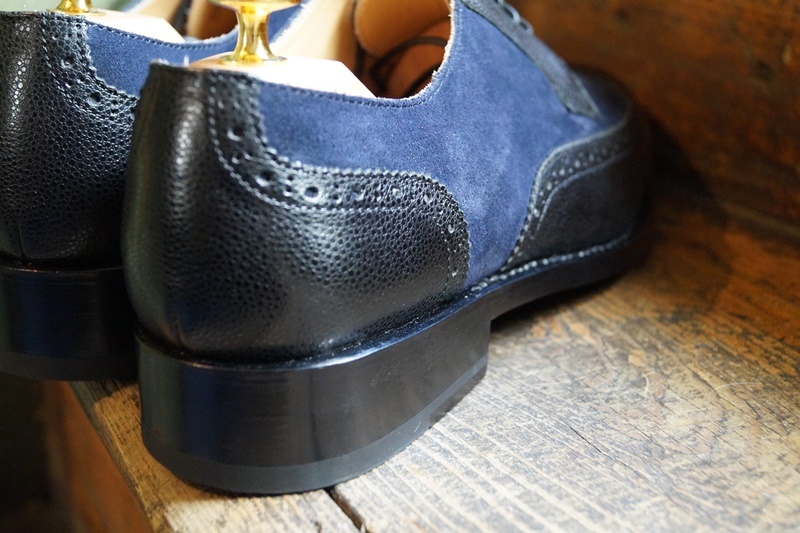 They feel like a handmade shoe. 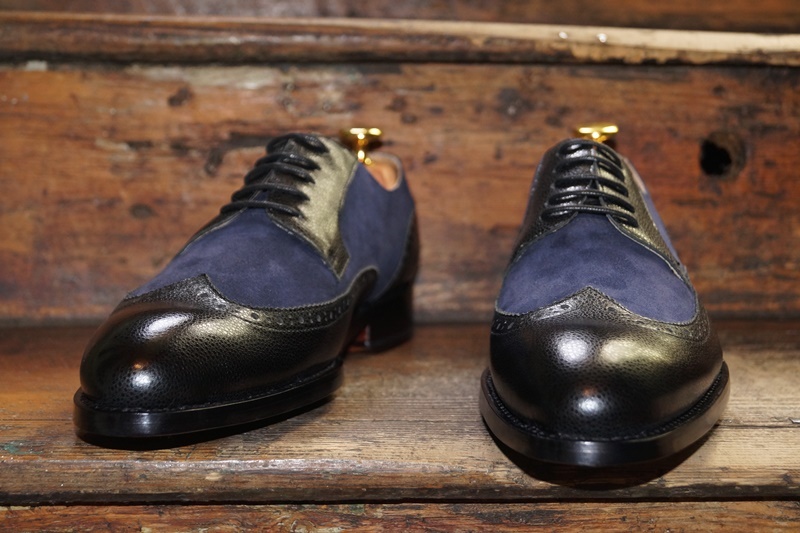 But they also look like a handmade shoe that is not so refined as a European bespoke. 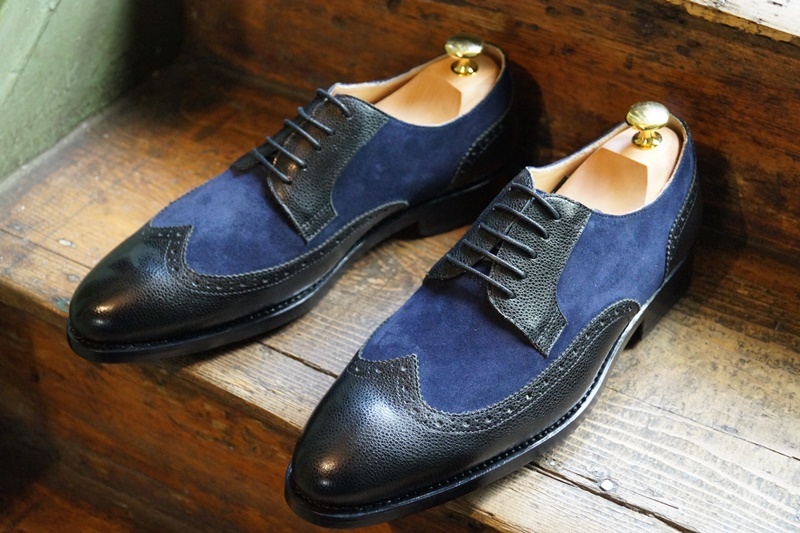 But if you like heavy looking shoes, then this is good for you. If you don’t, well…. 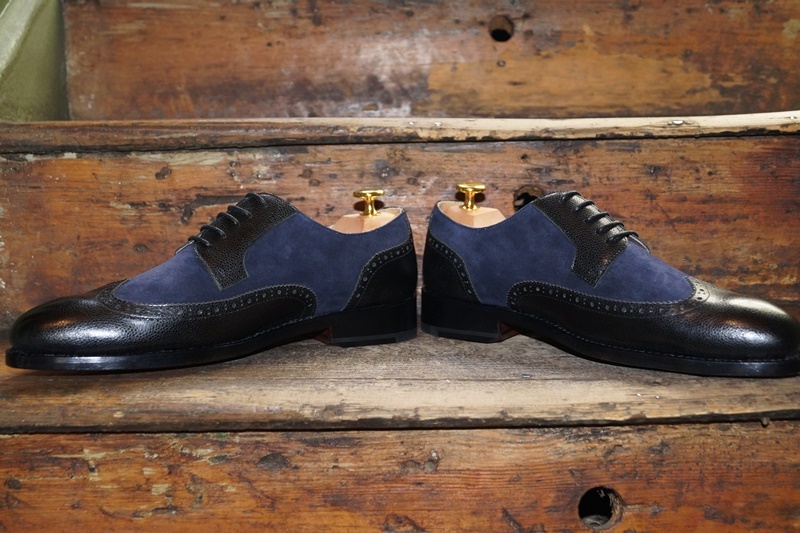 I have to say that I really liked my pair, but when I look at them online in the pictures of other’s, I wasn’t so convinced about them at all. I can’t really place why? Whether it’s that my pattern was good and other’s aren’t or that the pictures taken by others are making the shoes unattractive or not. I don’t know. 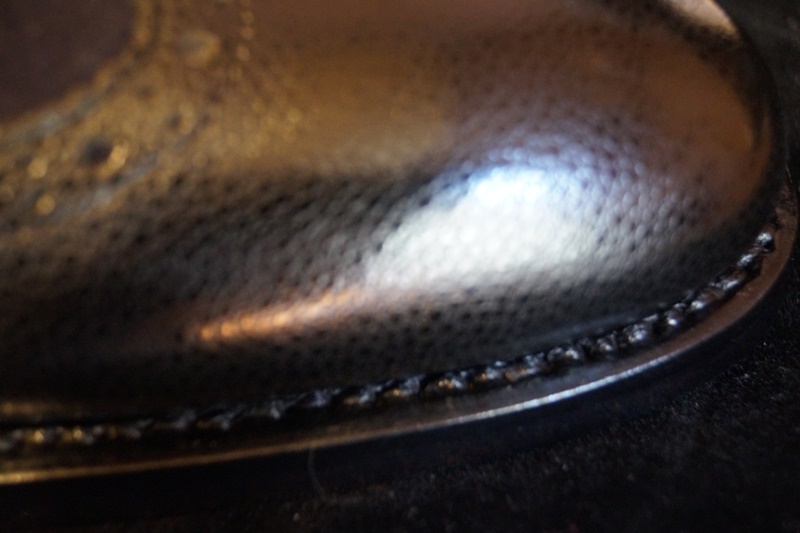 I do see that some shoes have WAY too much toe spring, where as mine did not. It leads me to believe that there is some inconsistency going on somewhere but I just can pinpoint where. The shoes felt great. They did feel a tad bit big though and I asked for a UK6.5 (US7.5) which is normally very snug on me, so there are some slight sizing issues there. The shoe overall was a great value for money. 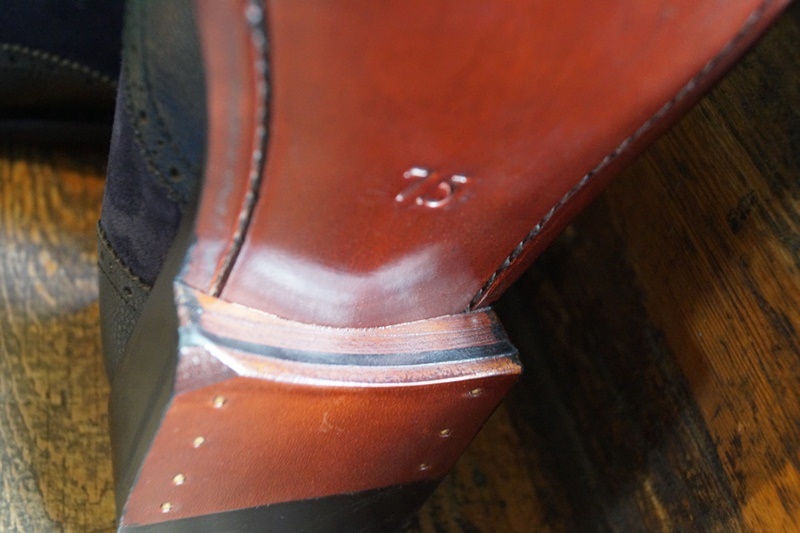 My only concerns where the quality of the leather (not that I had issues but for aging is my curiosity), some of the finishing techniques and the height of the heel (too big IMHO). 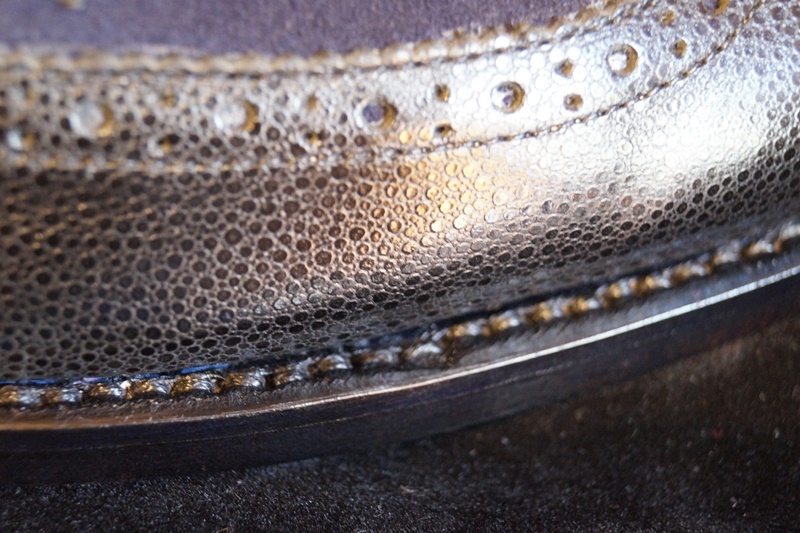 The edges of the uppers were quite rough and not as tidy as one would expect. 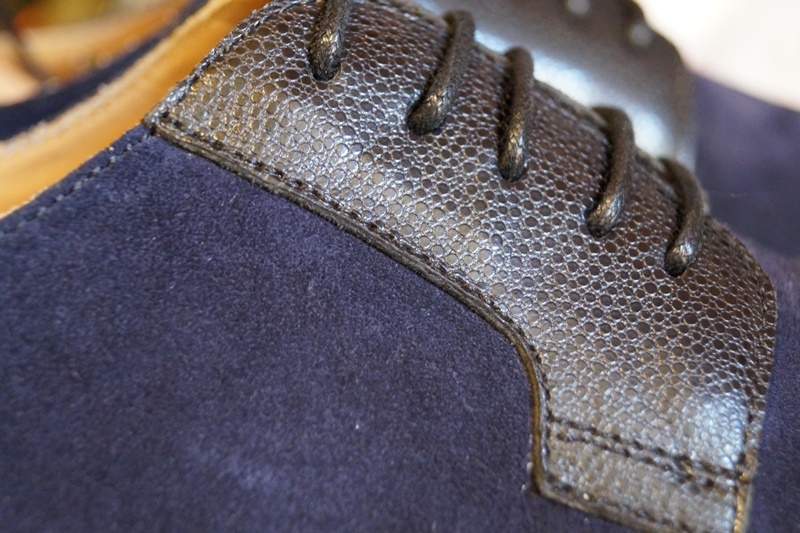 The suede was nice and had a great nap, but the pebble leather, while not giving me really any reason to think that it is bad quality was just something that I had never seen before from any of the reputable tanneries. So, most people fear what they don’t know. But I could be wrong. Only time would tell. 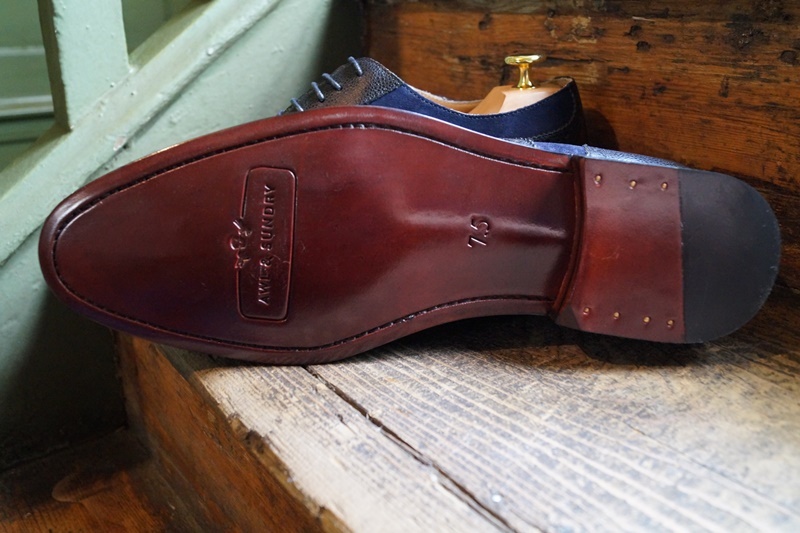 The real concern (and this is from pictures alone) would be the calfskin, which does not seem like it comes from any of the famous European tanneries and does’t look so great in other people’s pictures. I would be curious to know where it is sourced from. 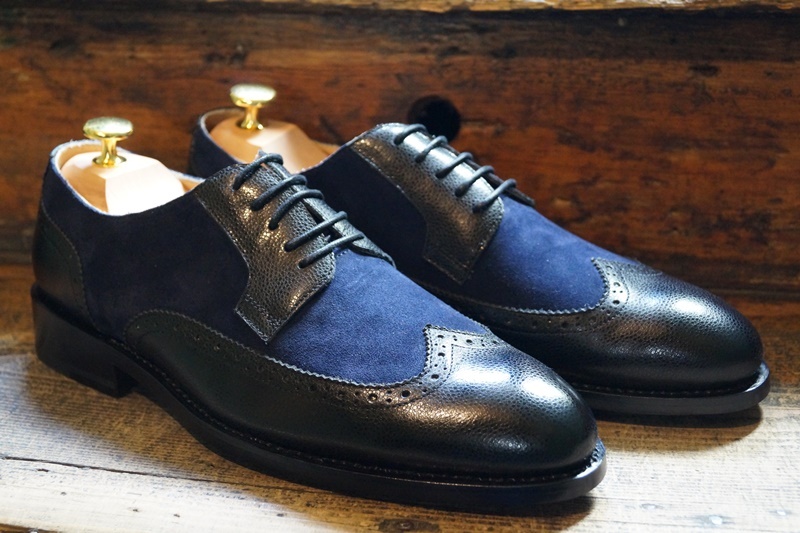 Aside from my doubts about the leather, the shoes seem quite good for their price. 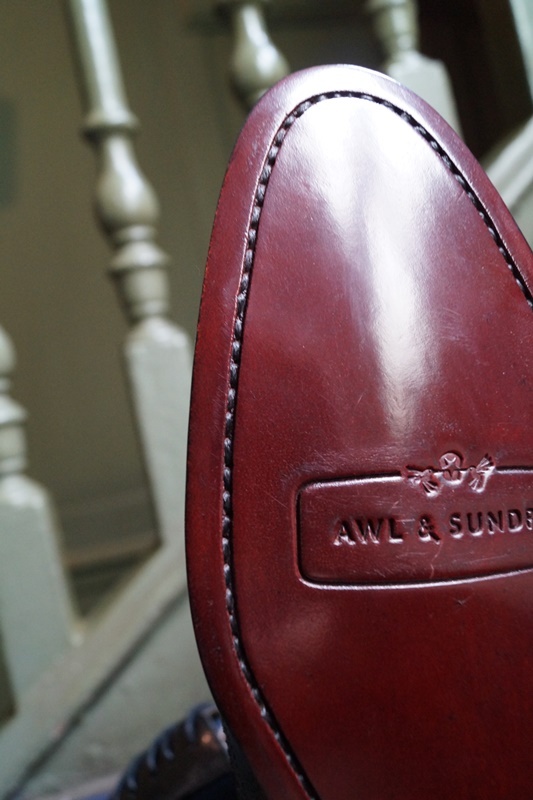 I think judging it as a whole, I would prefer a pair of A&S (ones like mine, with good pattern and low toe spring) over a pair of many of other shoes at that same price-point and there are a lot of them in the States. I have to say that what they are doing is very cool. 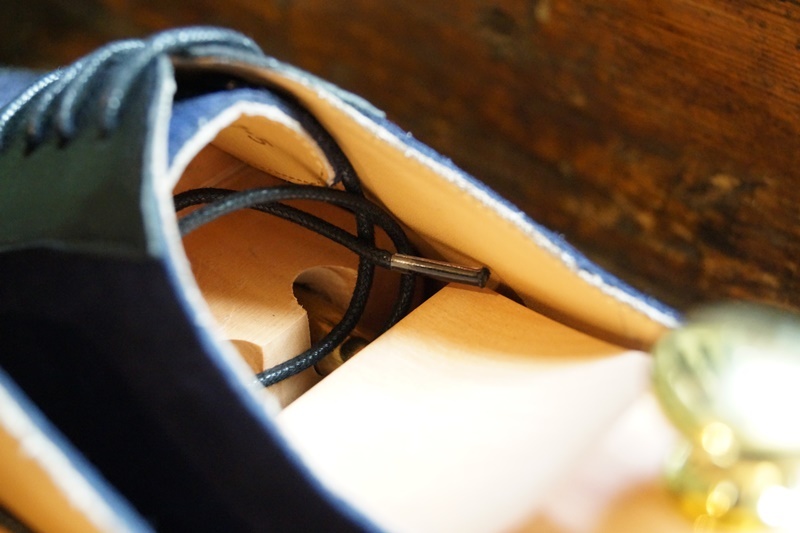 Most people don’t want just a plain shoe that you can get from everywhere. People want customization, especially if it is easily done and doesn’t take that long to receive. A&S quotes a 4-5 week turnaround, which is quite good when you think that other MTO brands quote anywhere from 2-4 months. So overall, a good concept done well. I believe that like most new brands that they will have teething issues. And reviews like this might make them question the flaws and sort them out. 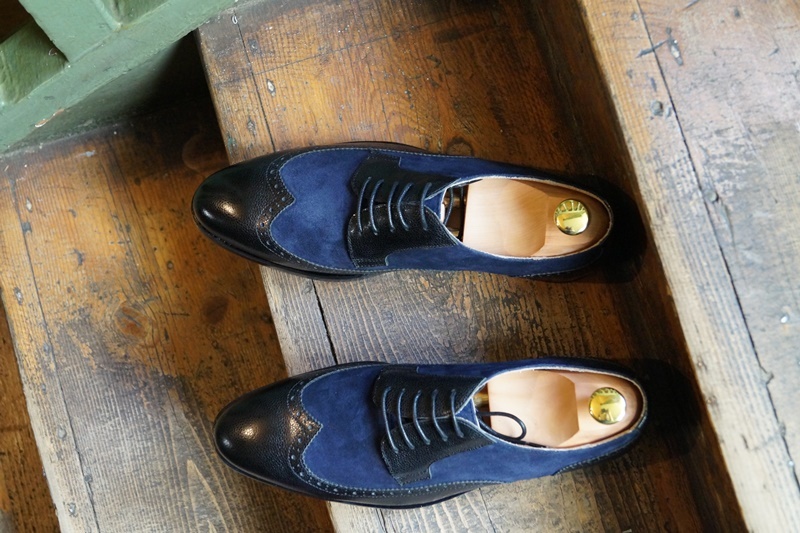 So who knows how good the shoes could be in a year from now? What a wonderful place! But like you said, sizing seems to be a bit of a problem. 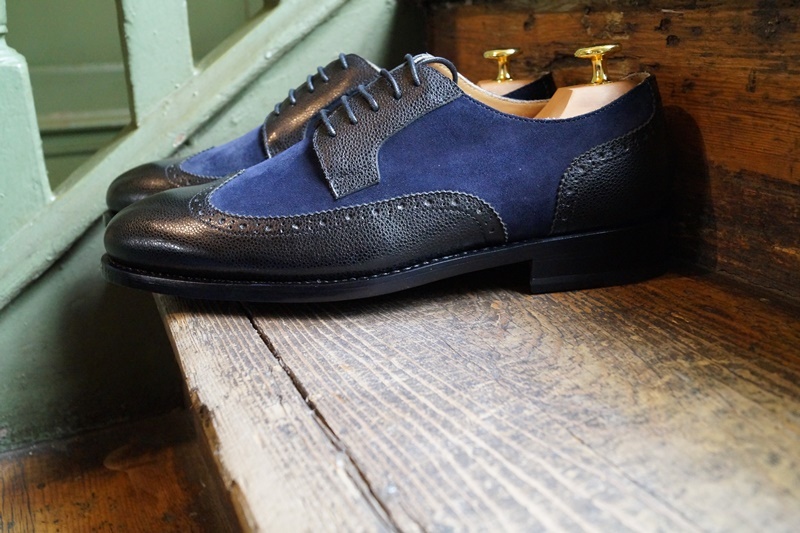 Whilst checking around, I had a look at their size conversion table, and it doesn’t really tally with what I know… I have a EU size 43, occasionally 44 which generally translates in a size 9, occasionally 9,5 UK size. Usually when I order shoes to those sizes, it works. 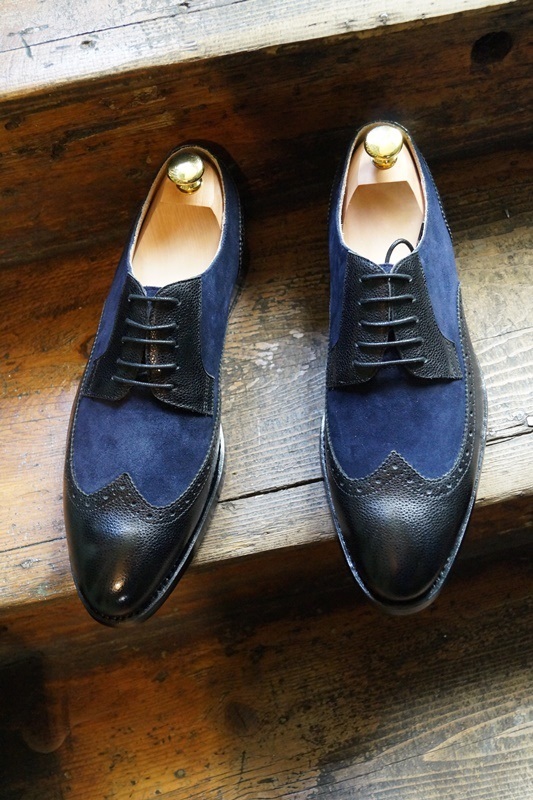 To be honest, if I would have to order a pair of shoes on the basis of that information I would shurely hesitate to plunge € 250 into an unknown…. Thanks for the review. 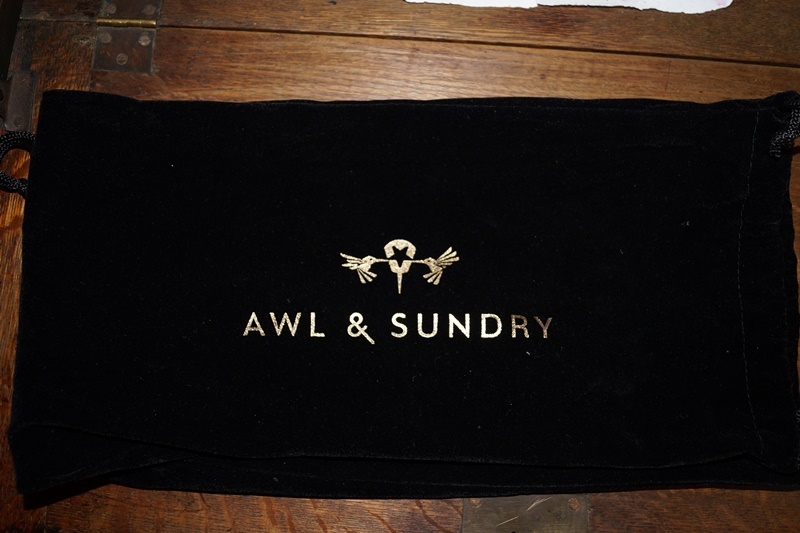 I have also been following Awl & Sundry as their model seems pretty innovative. Do you mind expanding on the impression the pebble grain gave you? 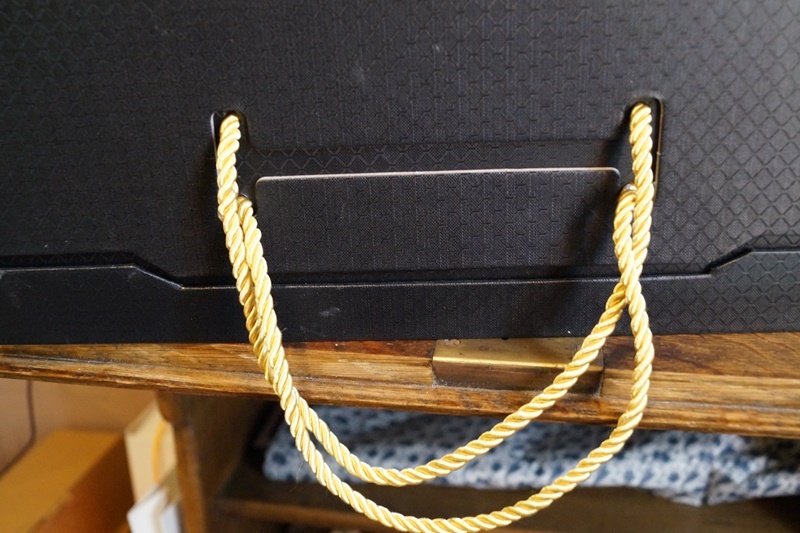 You say that it is not like anything you have seen from the reputable tanneries you are familiar with. What about it seems unusual? 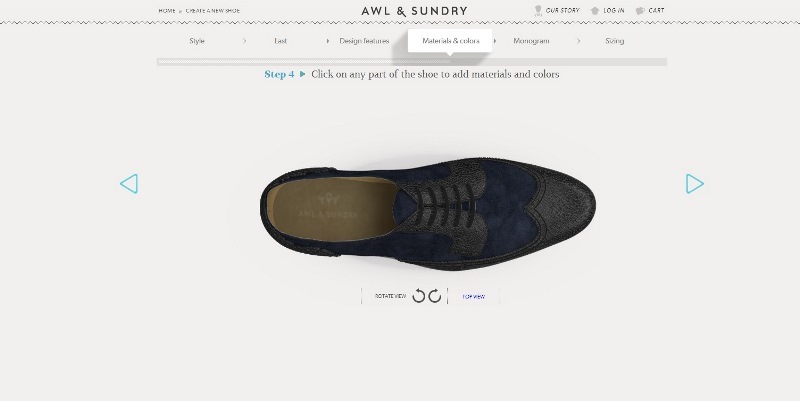 The reason I ask is that I’ve been thinking about ordering a pair of shoes from A&S in pebble grain, but maybe the suede will be a better option. 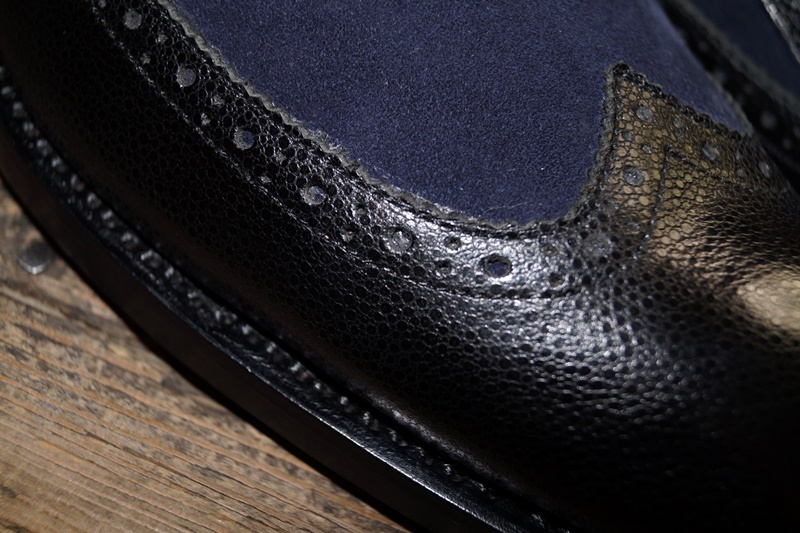 we are working on publishing details on our leather tanneries. 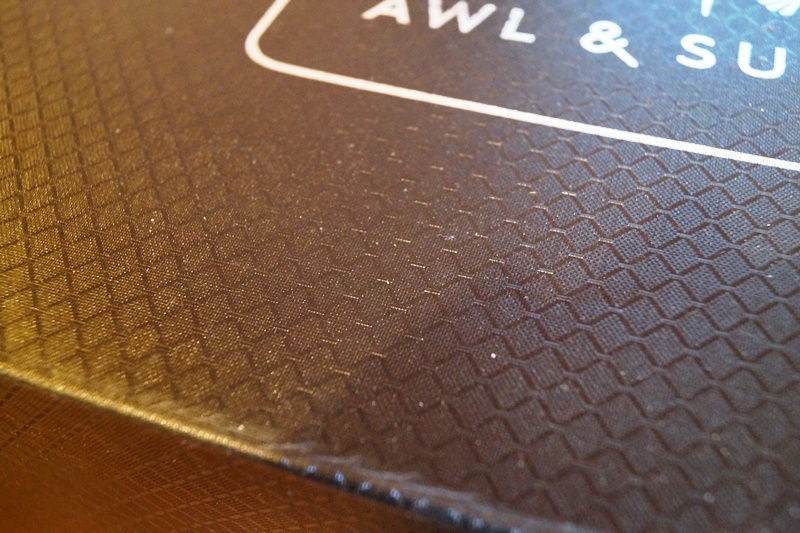 We don’t compromise on the quality of the product as you can see from the pictures. I have attached some additional pictures here for your reference. I had a look a while back and was put off by the last shapes: yours look quite attractive -which last? Hi Alex, Justin ordered the Harvey last. I went all out with the two of these. I will stand by these designs. 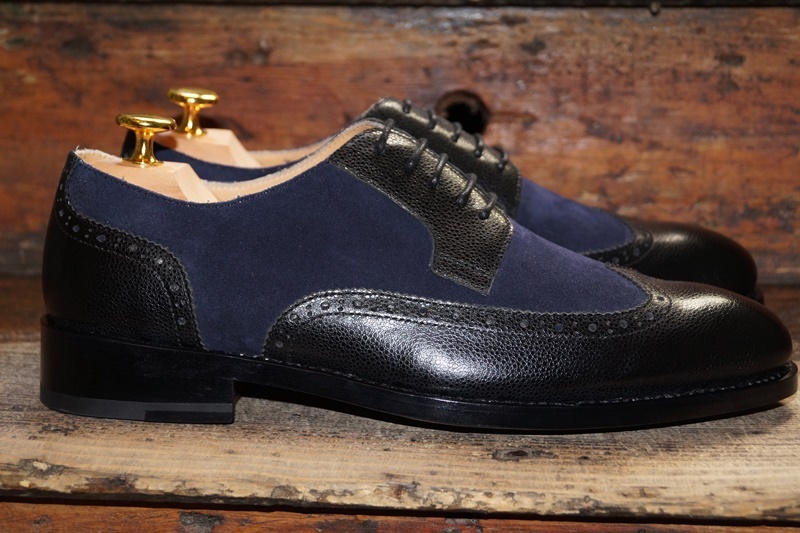 Unfortunately they do not ship to europe….